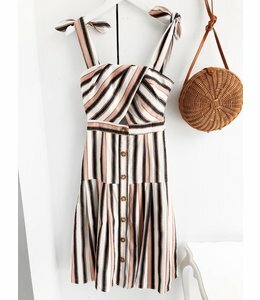 Perfect striped dress for your vacations! Black lace dress, perfect for Holiday! Strapless lace dress, ideal for your New Year Eve's party! 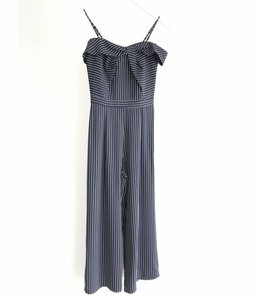 This dress is perfect for work and for the happy hour after!